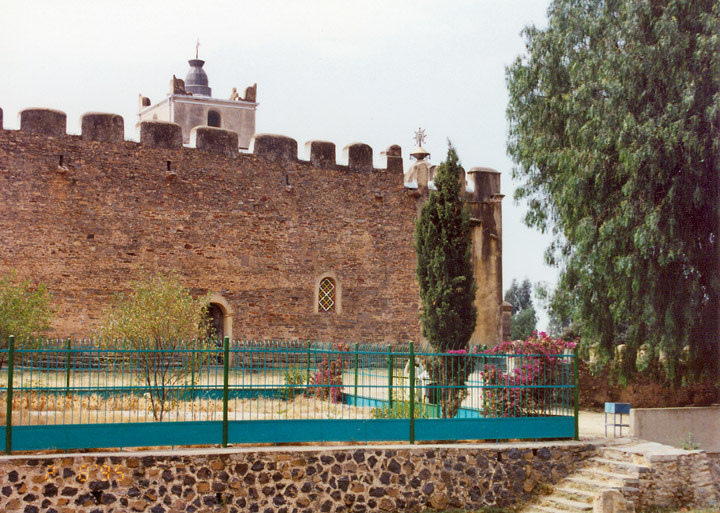 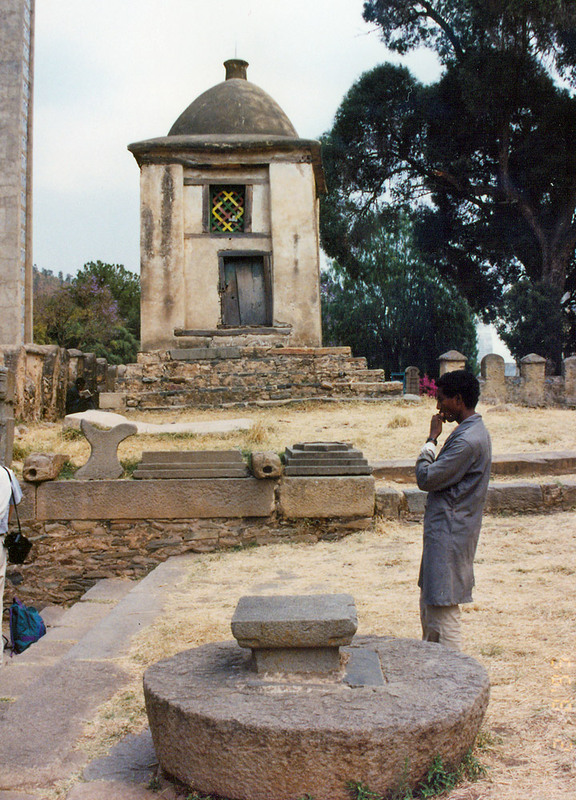 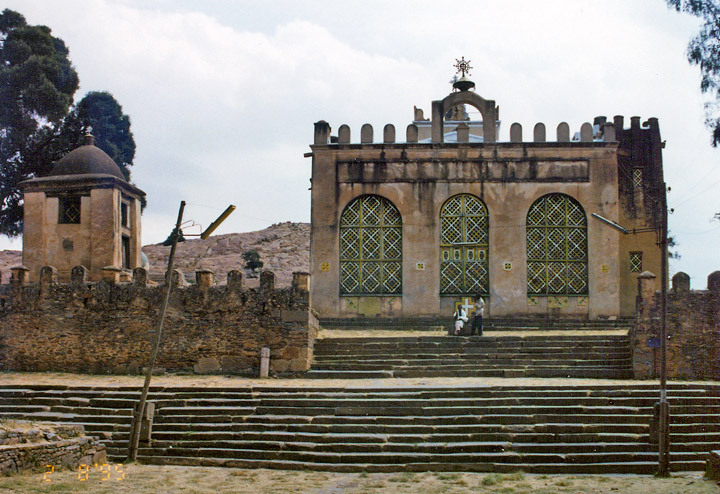 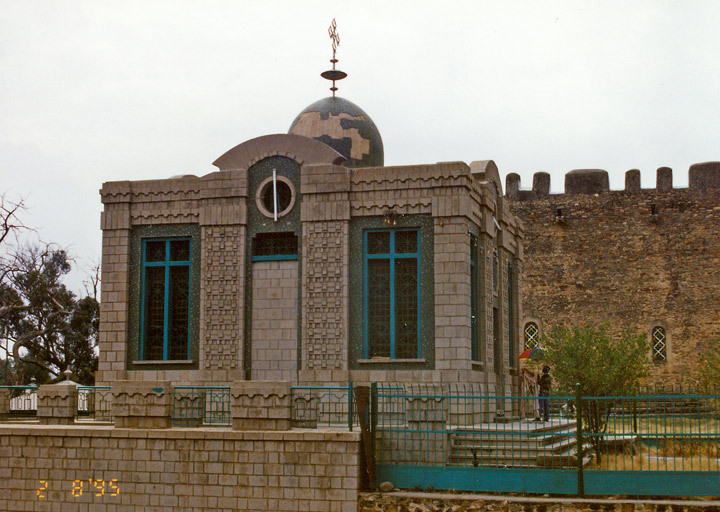 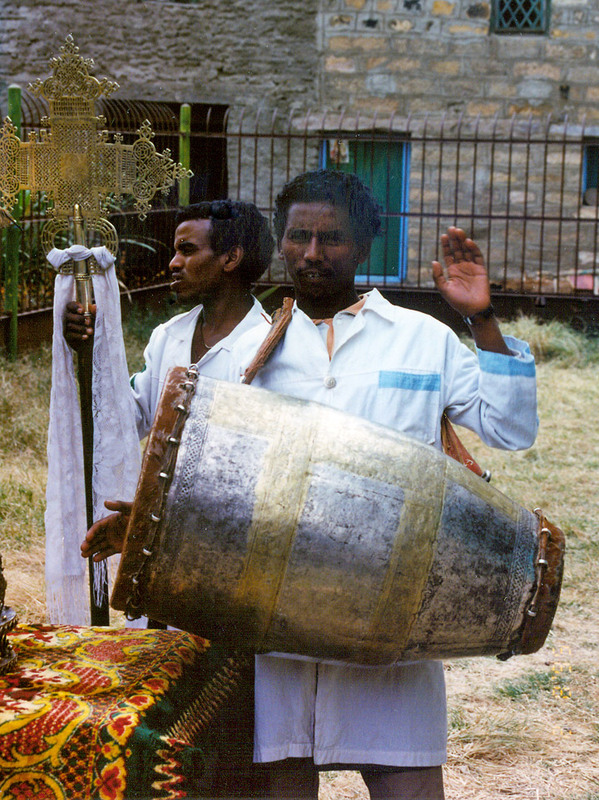 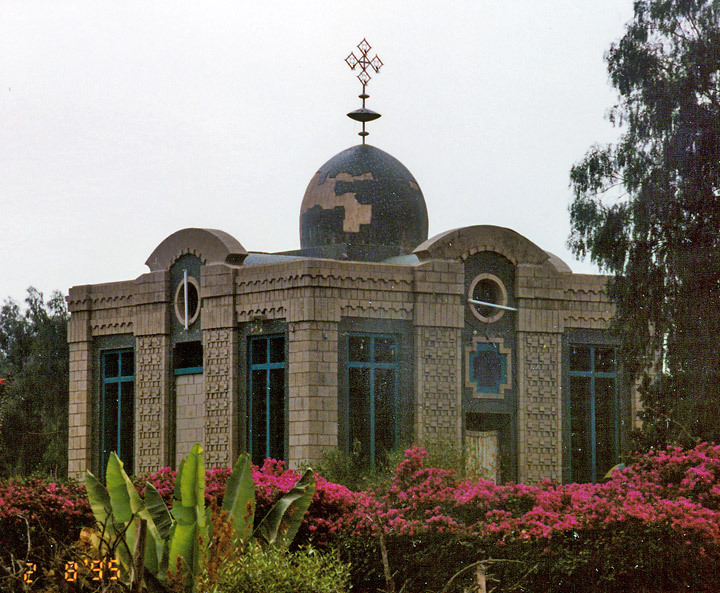 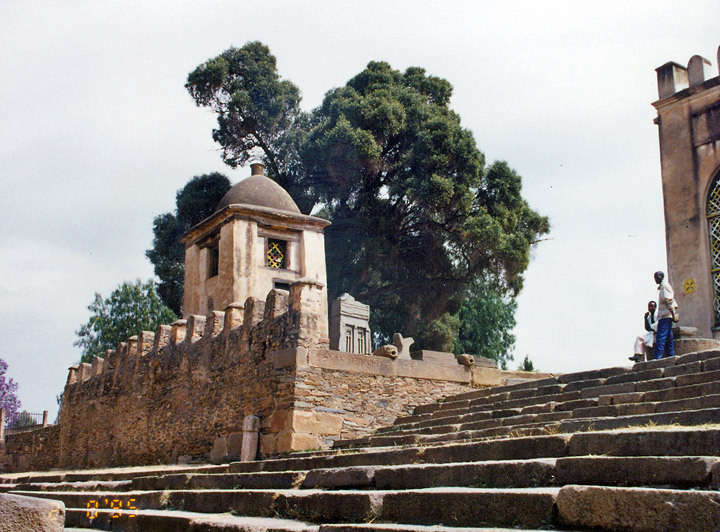 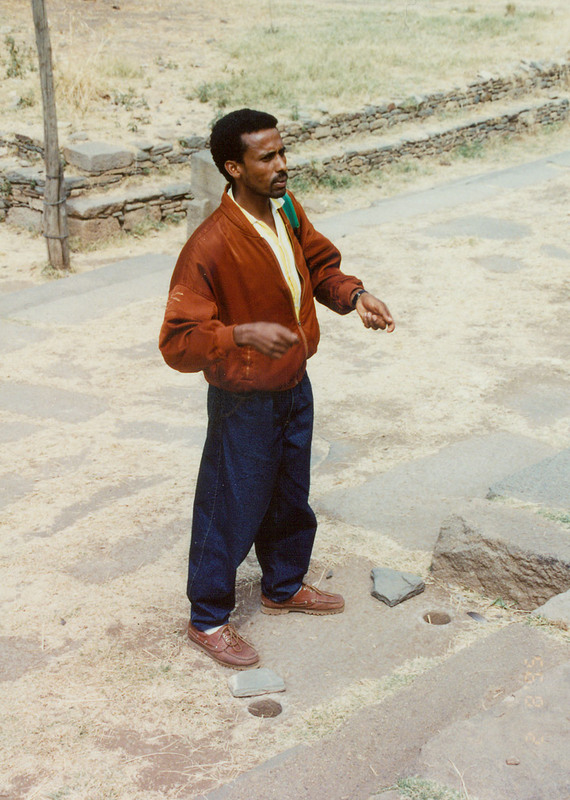 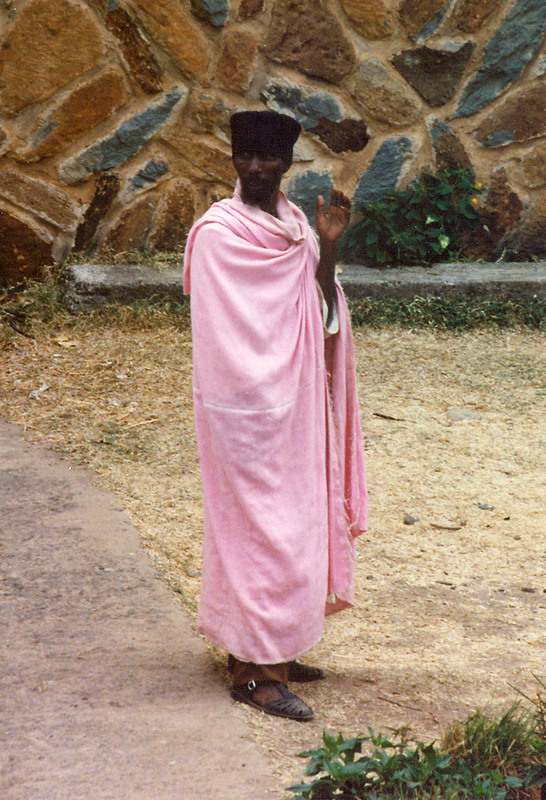 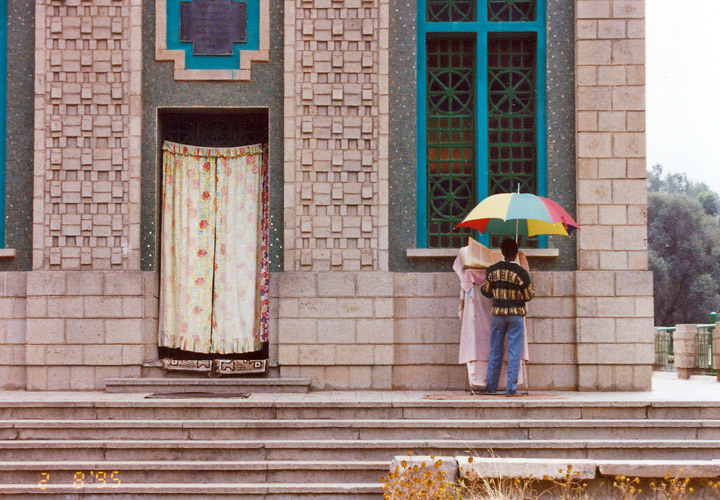 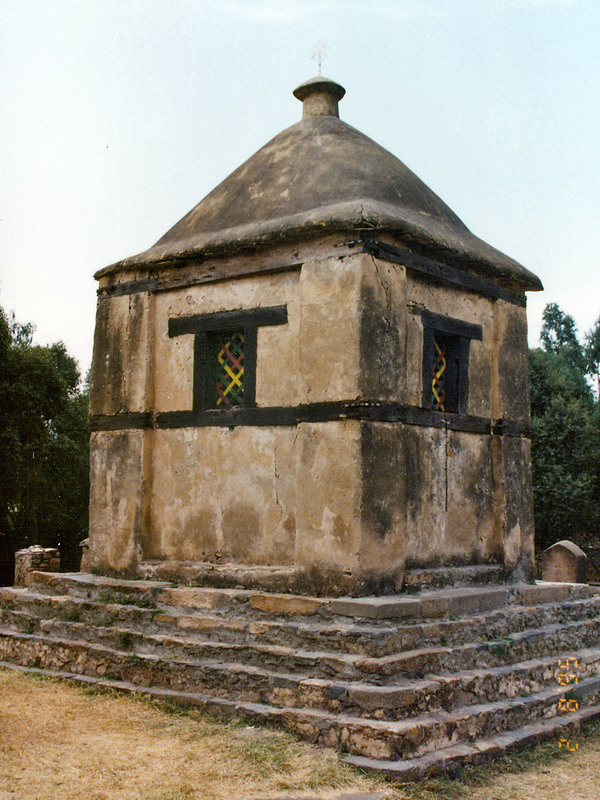 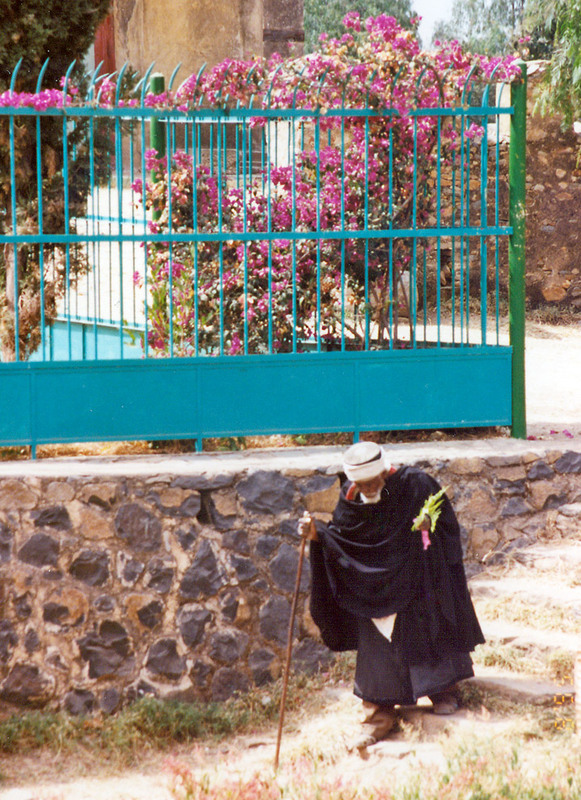 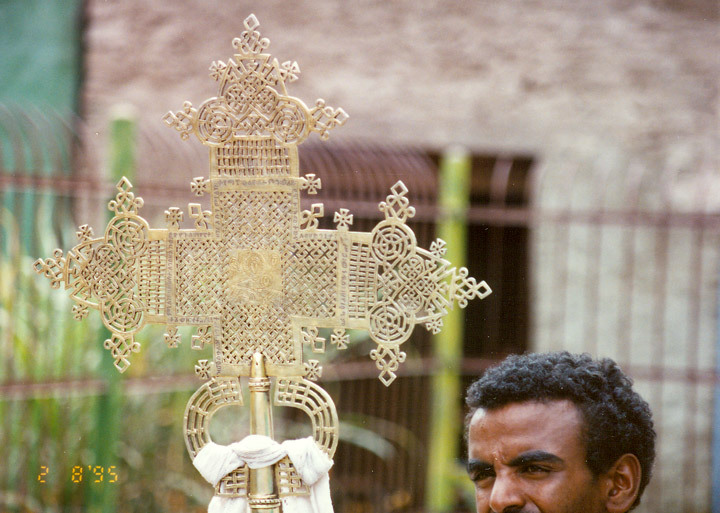 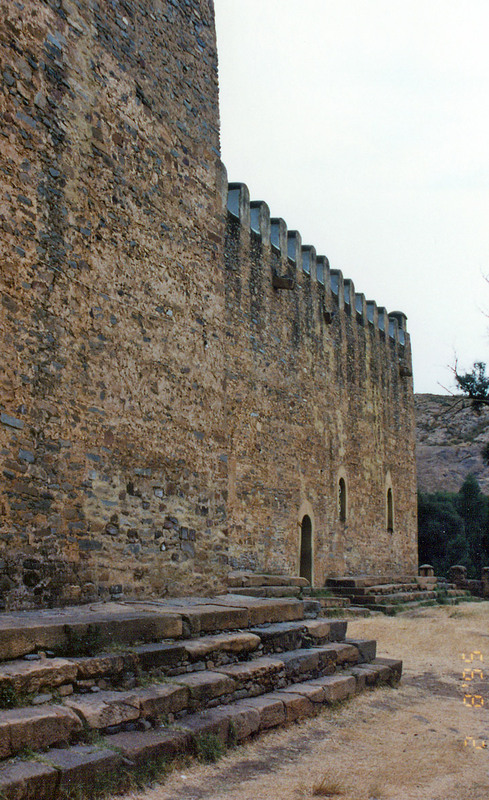 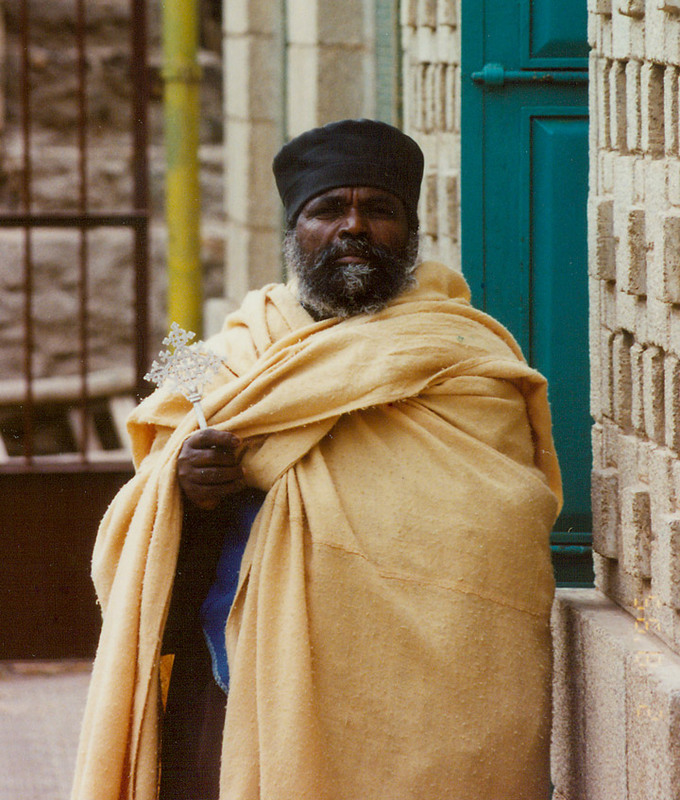 Aksum has long been regarded a holy city for the Ethiopian Orthodox church. 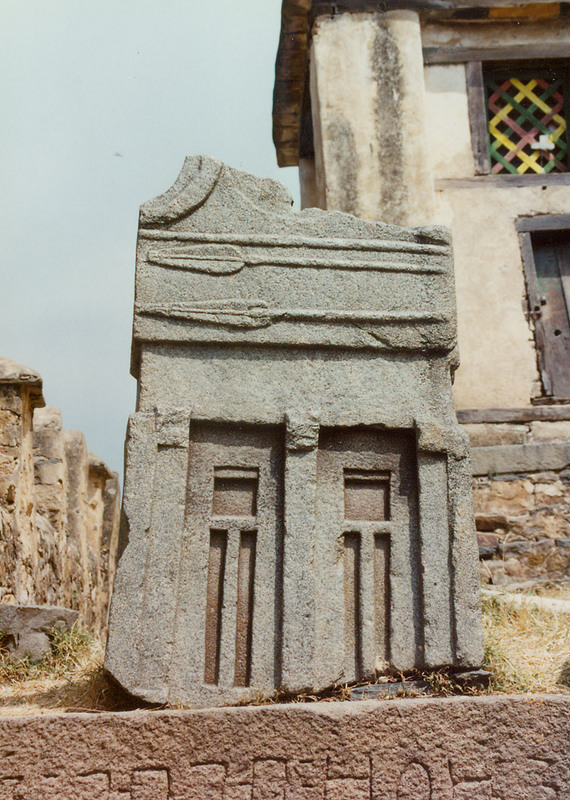 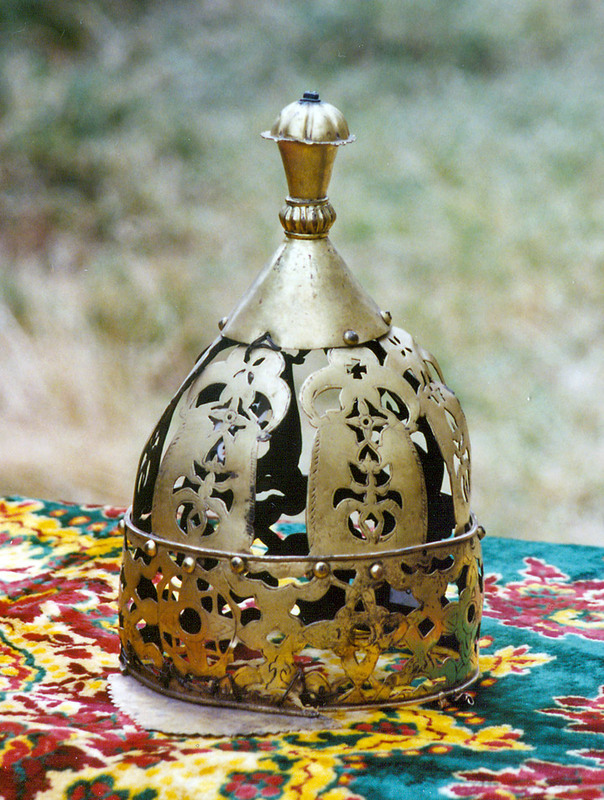 It forms the setting of the 14th-century work Kebra Negast (“Glory of the Kings”), which relates the tradition of the transference of the Ark of the Covenant from Jerusalem to Aksum by King Menilek I, legendary son of Solomon and the Queen of Sheba (Makeda). 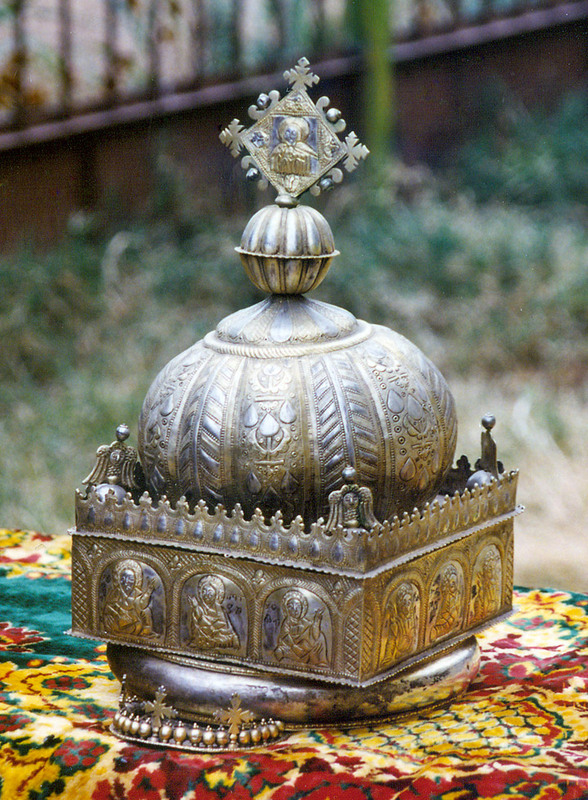 According to tradition, the Church of St. Mary of Zion contains the Ark of the Covenant. 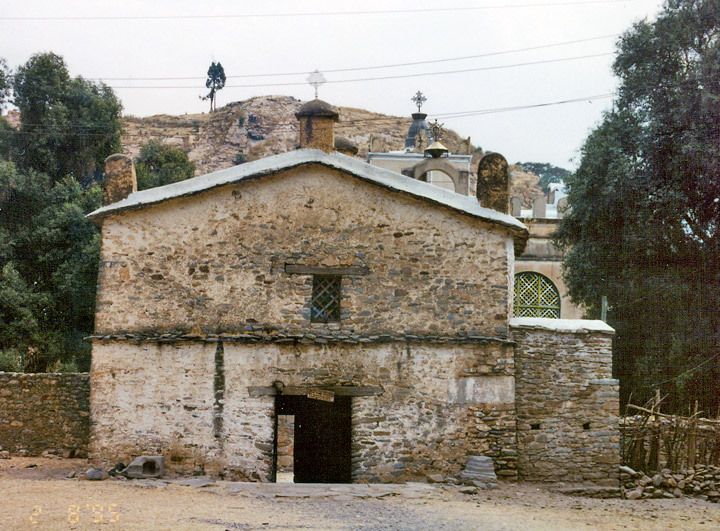 Over the centuries, however, the church has been destroyed and rebuilt several times; the present structure dates from the 17th century. 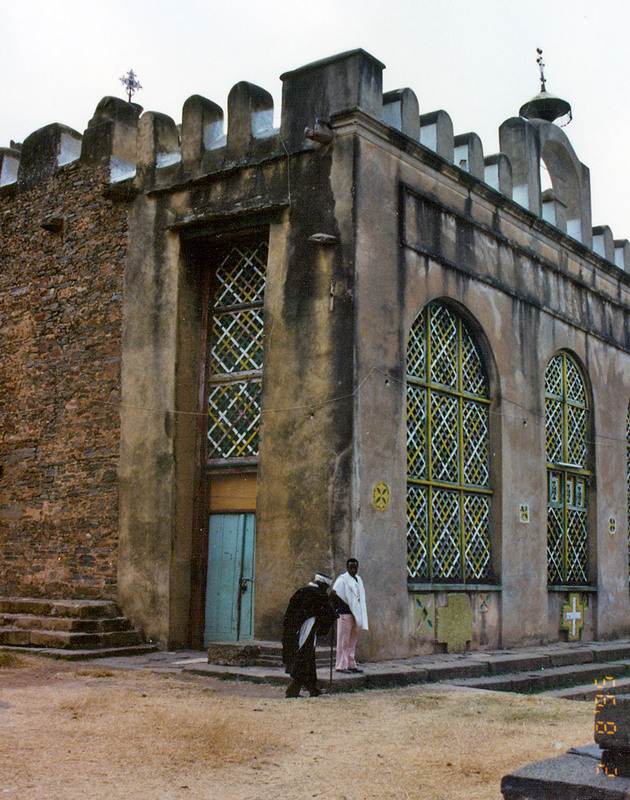 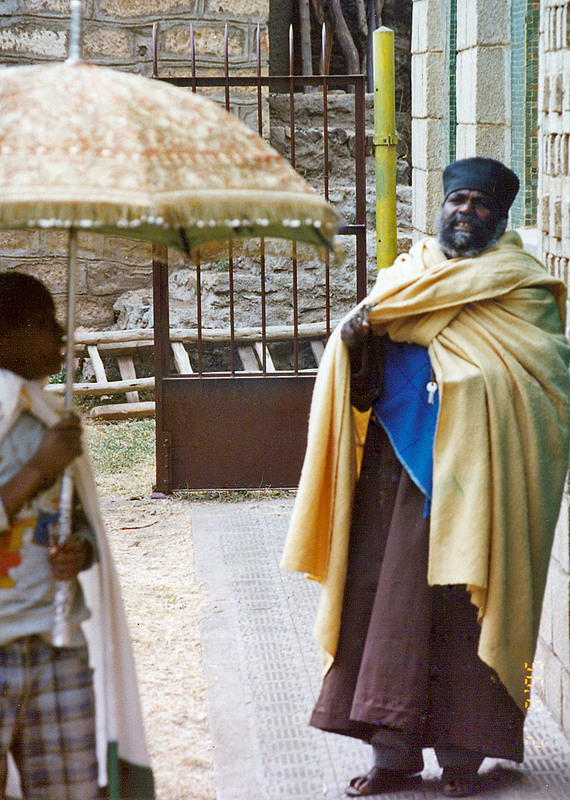 Emperor Haile Selassie I built the new Church of St. Mary of Zion near the old one in 1965.